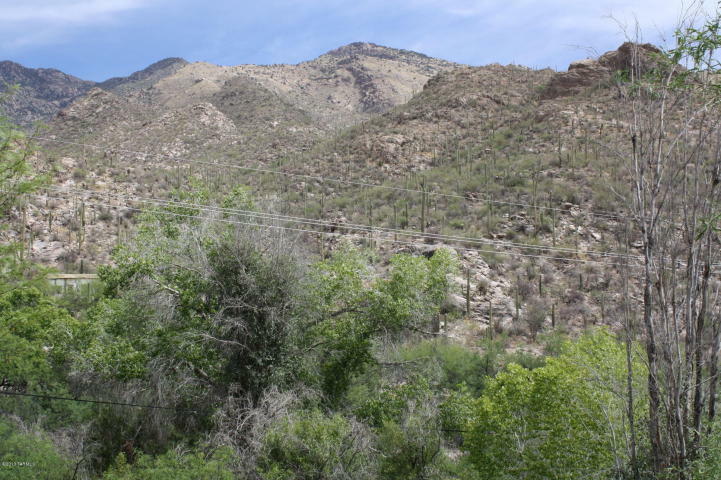 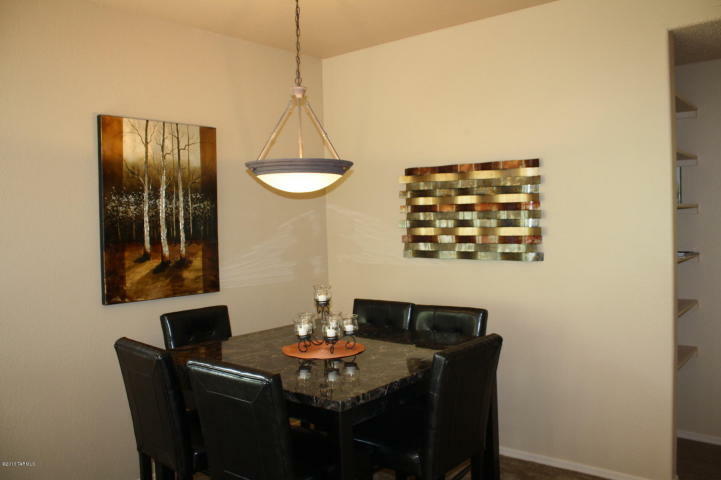 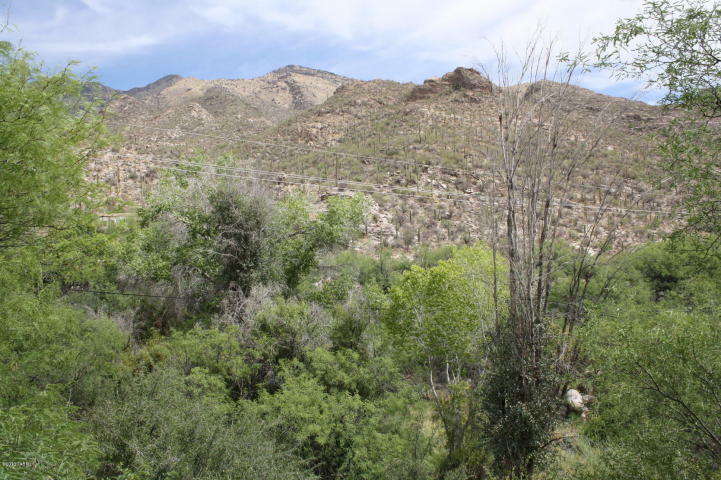 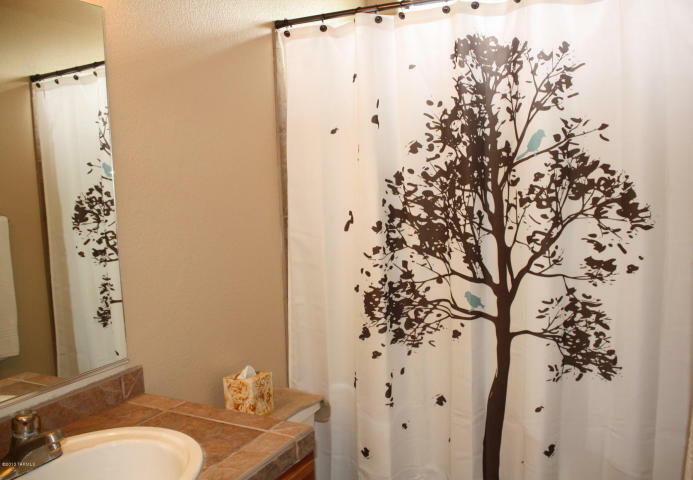 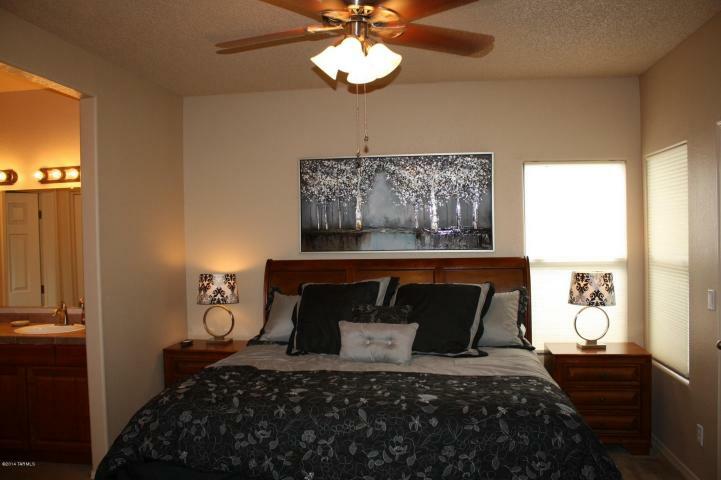 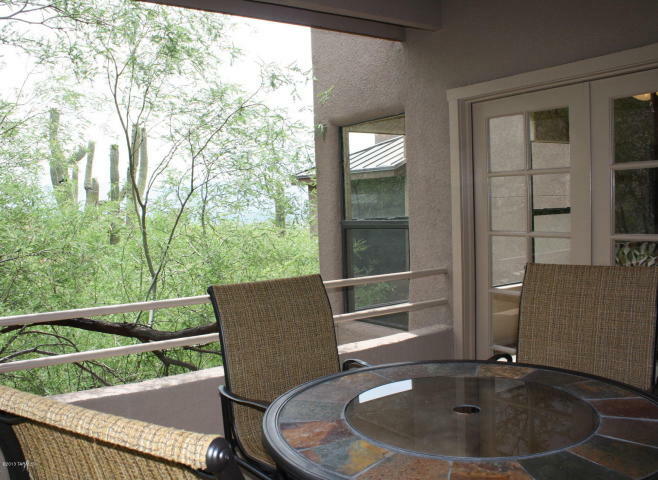 PLEASE CALL FOR SEASONAL RATES for out Canyon View at Ventana Condominium. 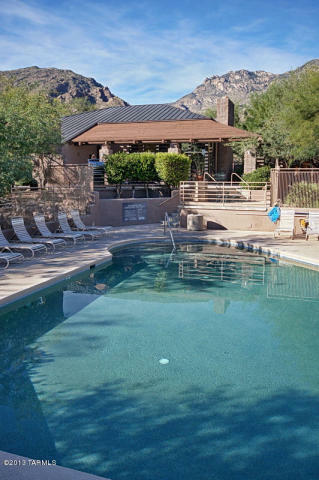 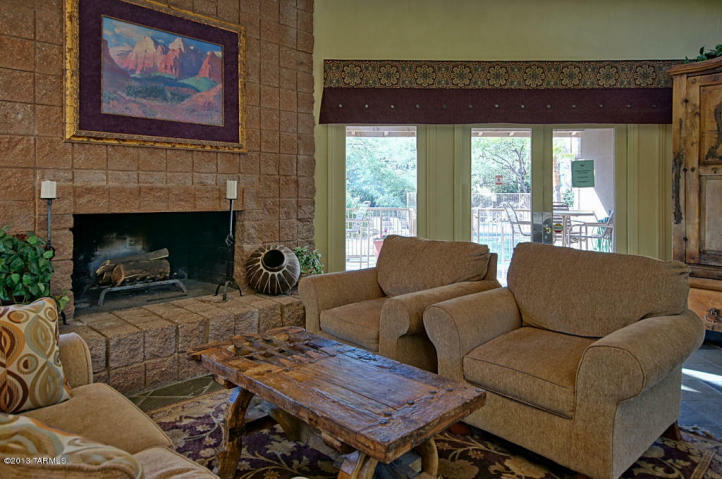 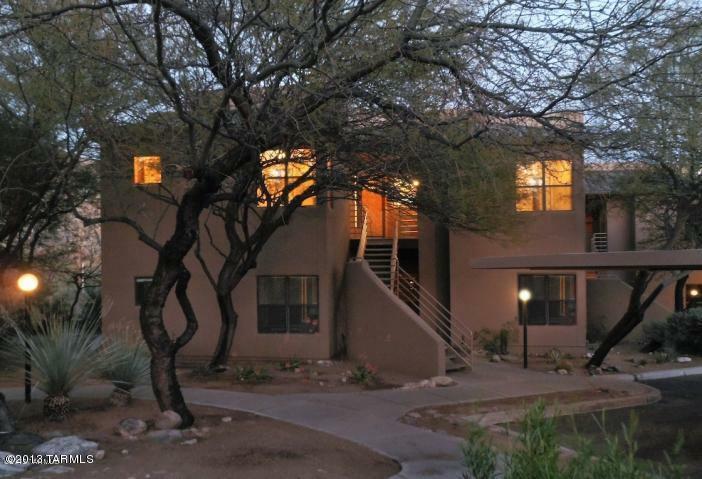 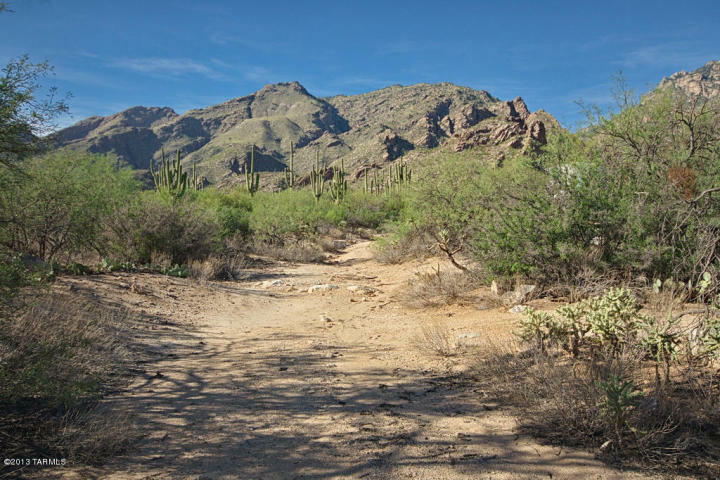 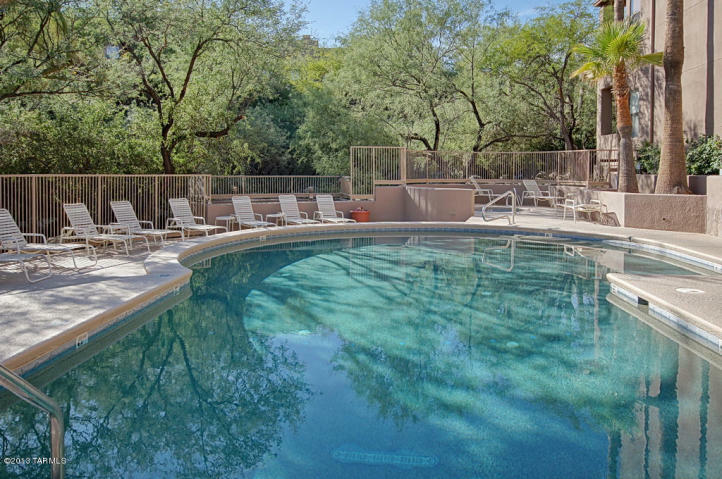 Outrageous split plan 3BR/2BA condo at the prestigious Canyon View @ Ventana Condos, the ”mini-resort in the Tucson Foothills”. 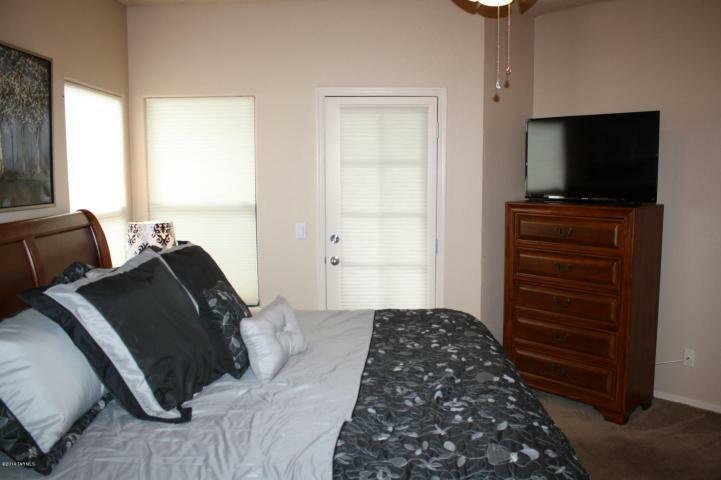 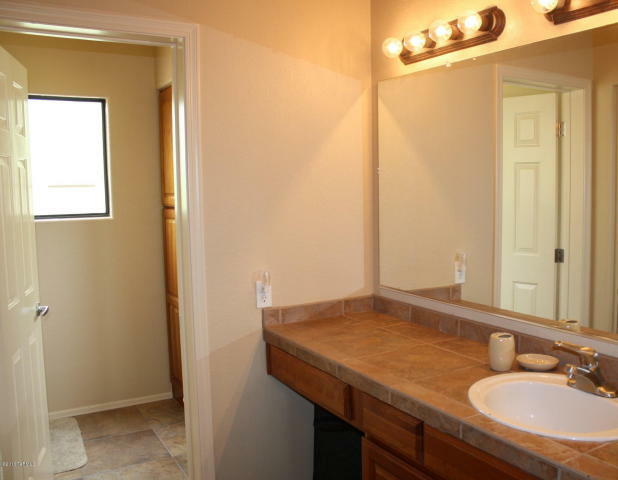 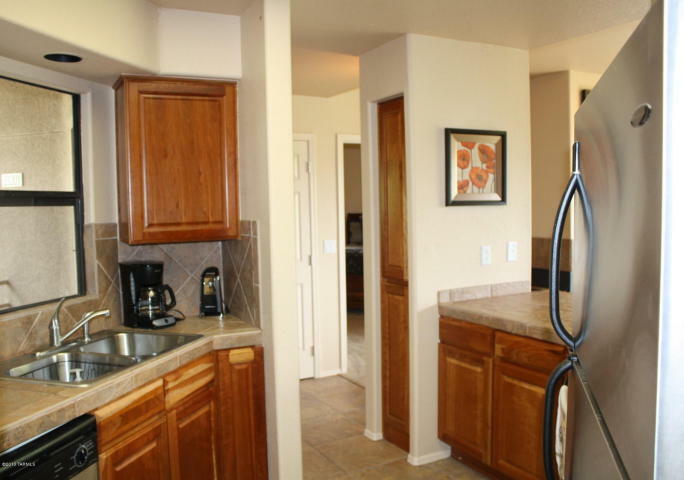 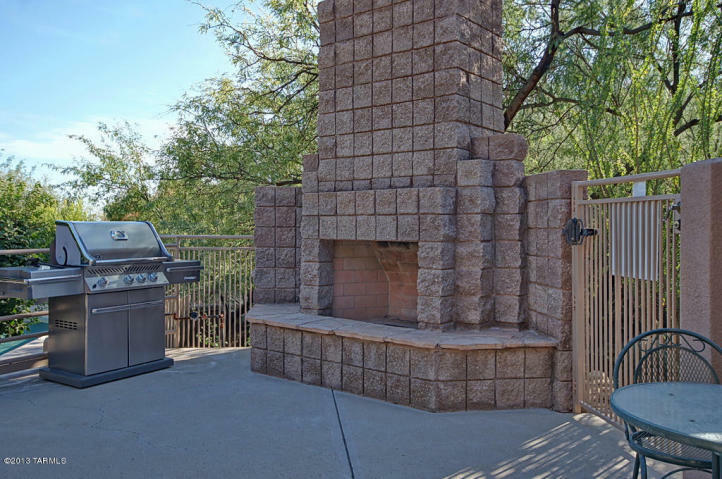 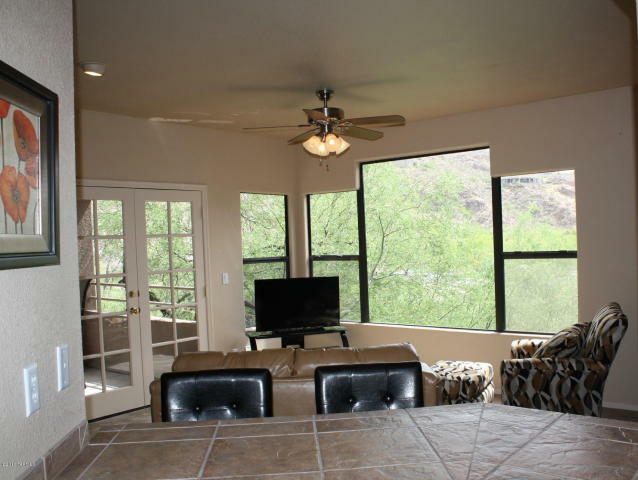 It’s located on the 2nd floor and has GREAT mountain views from your very own private covered patio. 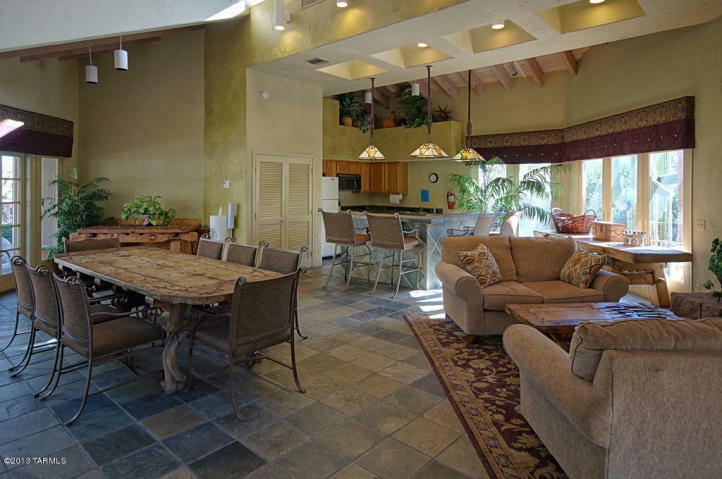 Located next door to the exclusive Ventana Loews Resort and a 3 iron shot to Ventana Country Club’s 36 hole popular golf course. 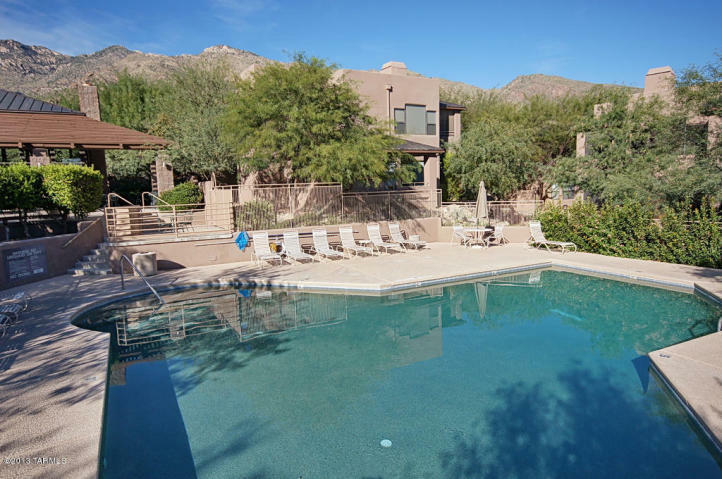 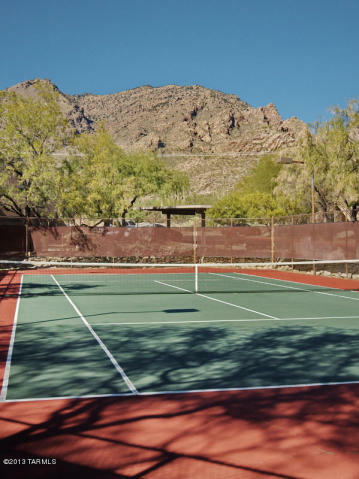 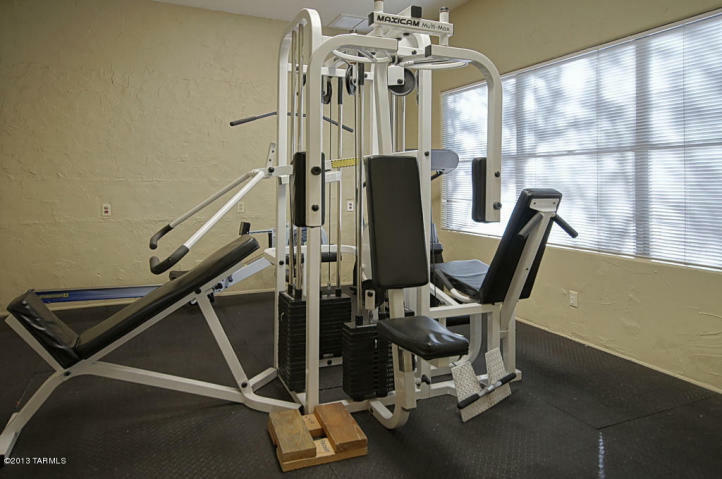 Easy access to the community two heated pools/spas, tennis court, workout facility, 2 furnished clubhouses, business center, Ventana Canyon hiking trail.